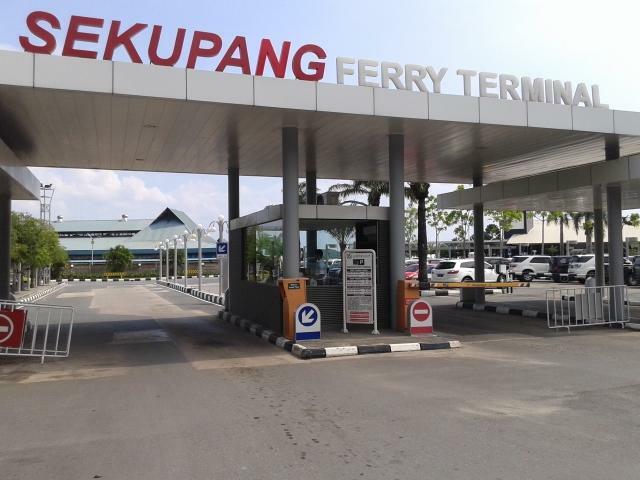 Sekupang International Ferry Terminal is located on the north-western tip of Batam. It is approximately forty-five minutes voyage between Singapore HarbourFront Centre and Sekupang International Ferry Terminal. Ferries travel daily on frequent intervals and more trips during peak period. 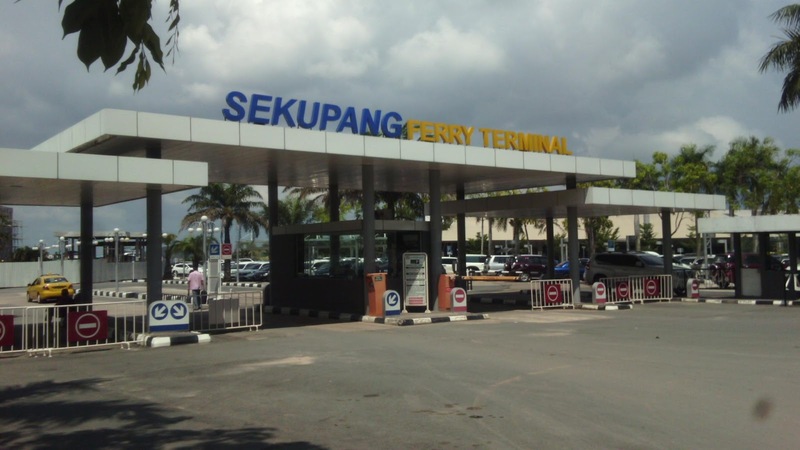 Besides the Sekupang Ferry Terminal is the Domestic Ferry Terminal, where ferry connection to other Sumatra destinations and other Riau Islands west of Batam such as Karimum and Kundur Island. It is approximately twenty-five minutes by taxi from Sekupang International Ferry Terminal to Nagoya town or fifteen minutes to Waterfront City Ferry Terminal (Teluk Senimba). Resorts provide shuttle bus services to pick up / drop off at the Ferry terminal. Sekupang is the main tourist attraction, where the Resorts and Golf courses are situated. There are KTM Resort Batam, Sijori Resort, Batam Hill Golf Resort, Indah Puri Golf resort and South Link Golf Resort. Who is responsible for the unfinished ports project in Riau Islands?